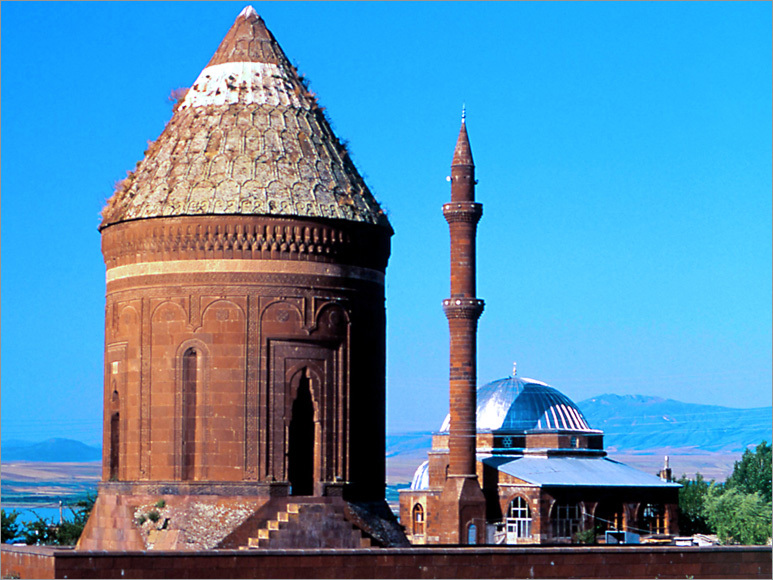 Bitlis lying in Eastern Anatolia is an important city with its glorious ancient castles and Turkish-Islamic art works. History of the city dates back to 2000 BC with various remains from Assyrian, Urartu, Persian, Macedonia Empire, Roma and Byzantine Periods. 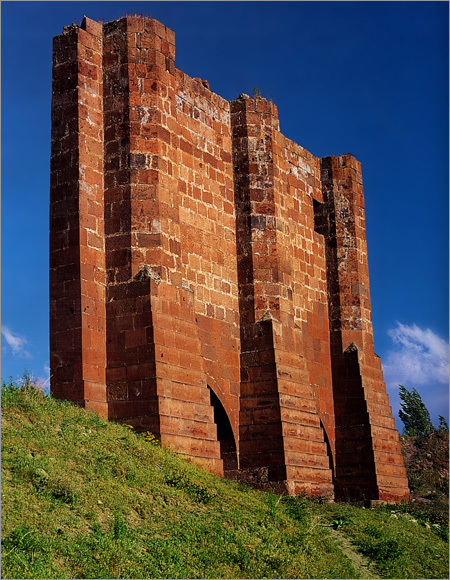 During Turk invasions of Anatolia in 11th century Alparslan and his army stayed in Ahlat, so that Bitlis has an important role in opening the doors of Anatolia to Turks. Bitlis seized by Ottoman Empire in 1514, in 1929 it became a district of Mus and then declared as a province in 1936. Bitlis province has 6 provinces: Adilcevaz, Ahlat, Guroymak, Hizan, Mutki and Tatvan. It is 60 km far away from the city center. Ahlat established near the shore of the Van Lake has a very ancient historical background. 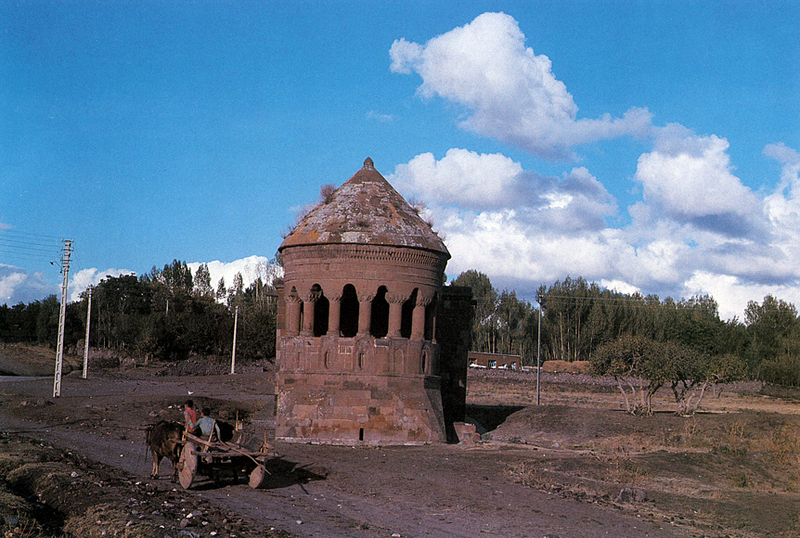 In Ahlat there are many ancient remains mostly from 13th Century. The remains are 14 domes, 2 castles from 13th century, 5 ancient cemeteries from Seljuk’s’ period; 1 ancient cemetery, 2 mosques, 1 Turkish bath from Ottoman period, and 4 cemeteries that dates back to 2000/1220 B.C. in the north of Yuvadami country. The most important pecuniary property of the district, “Ancient Seljuk Cemetery” lies on approximately 50 acres field. Besides sarcophagus graves, there are typical Central Asia vaults designed in the form of grave rooms. 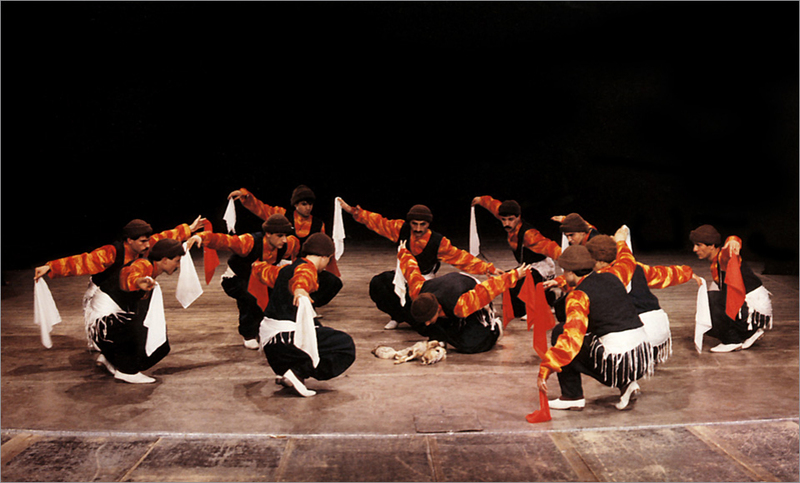 Other noteworthy ancient remains are the domes; among them the greatest is the Emir Bayındır Dome. Ahlat also has got the scenic shores of the Van Lake. Because of its coastal beauty and being suitable for swimming 4 months along, the district has a perfect opportunity for water sports. Moreover the Sutay Upland, located on the north of the district, is convenient for Upland tourism. 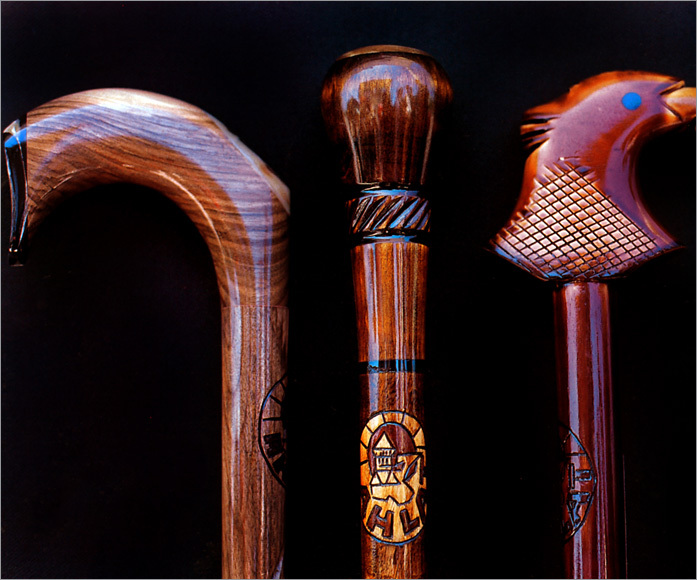 The handcraft work “Ahlat walking stick” has a reputable name in Turkey. It is located 27km distant from the city center. There is railway communication, highway access as long as sea access via ferryboat on the Van Lake to the district. The part established on the shore of the Van Lake is a natural seaport also. The museum is next to the ancient Seljuk cemetery. The archaeological and ethnographic remains belonging to Urartu, Roma, Byzantium, Seljuk and Ottoman Periods are exhibited in the museum. The most significant ones are the ancient pieces took out from the excavations in “Cifte Hamam”, “Zaviye” and “Ulu Mosque” between 1965-1991, and the ceramic pieces with Seljukian figures. Among the works exhibited, the interesting ones are those: cemetery remains (ceramic) excavated from the Yuvadami Acropolis area belonging to 2 B.C. and Early Iron Age and the East Anatolian ceramic remains date back to 2 B.C. The castle in the city Centrum was constructed by the Commander Leys Bedlis due to the Alexander the Great’s charge in 312 B.C. today it cannot be visited because its inside was filled with earth. However, there is a panoramic scene on the top of the castle. It was constructed by Kanuni the Magnificent's vizier Zal Pasha in today’s Tug district. It dating back to Urartu’s period was collapsed because of an earthquake in 1224 and in 1556 it was rebuilt by Suleyman the Magnificent. Today the castle and construction remains can only be visited. It was founded on the Van Lake’s cliffs. It is estimated that Suleyman Han Mosque, an ammunition cellar, a wheat storeroom, a water cistern, a room for janissary musicians and 70 houses were existed inside of the castle that has a tower also. However, only the remains of them can be found today. Ulu, Gokmeydan, Kizil, Mosques and Serefiye Mosque and the building adjacent to it are spectacular historical places in Bitlis. In addition to them, there are Dortsandik, Aynel -Badrid, Seyh Hasan, Alemdar, Kureysi, Tas, Hatuniye, Iskender Pasha, Emir Bayindir, Tugrul Bey and Kale Alti Mosques. Emir Bayindir Dome, Kufrevi dome, Cifte dome, Emir Ali dome, Usta - Sakirt dome, Seyh Babo (Uryan Baba) dome are the most spectacular historical places also. Located in the city center, it was constructed by Ebul Muzaffer Muhammed in 1150. It is one of the ancient examples of Turkish Anatolia architecture. The most significant features of the structure are the symmetry, the dome in front of the altar and its stone architectural design. This architectural design also develops in Artuklu plans also. Located near to the Van Lake, it is the largest one in Ahlat. It is estimated that the construction of it dates back to 13th Century. An emblem and passionflower figures was embroidered on the loopholes at the cupola plinth. Located in the western side of the district, it is one of the domes that names “Iki Kubbe” district. On the epigraph above the entrance it is written down: “Emir Huseyin Timur ibn Bugatay Aka was died in 1279” and on the epigraph above the eastern window “ Husemattin Huseyin Aka’s daughter Esentekin Hatun was died in 1280” is written down. Lying on the east of Huseyin Timur Dome, it was built in the memory of Bugatay Aka died in 1281 and Sirin Hatun. A cone covers the dome from the outside while a cupola covers the inside. 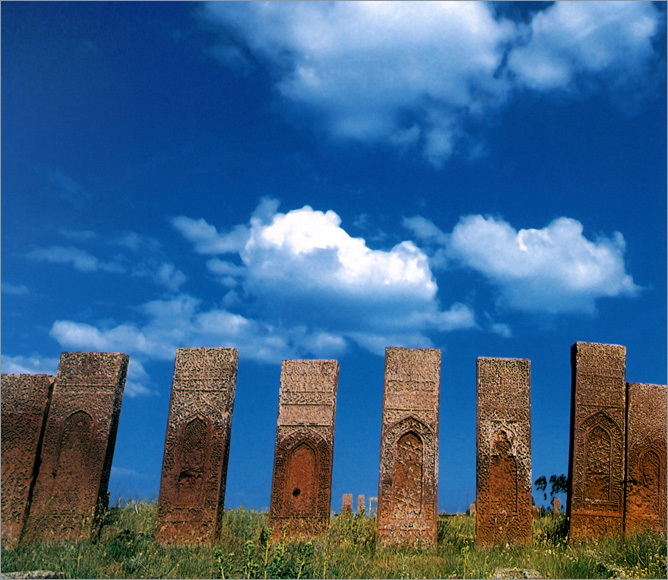 Located in Taht-i Suleyman district, it is the second largest and important grave monument in Ahlat. It was constructed with Ahlat stone and a big renovation was made. According to the epigraph above its crown shaped gate, the dome was built for the memory of Emir Ali’s daughter Erzan Hatun between 1396-1397. It is the most ornamented one among other Ahlat kumbets with its geometrical and plant shaped garnishes as well as hexagonal framings. It is located between on the west of Iki Kubbe district and Meydanlik Cemetery ;and in terms of history of fine arts, it is one of the kind. The Epigraph covers the dome’s top tells about the life of Melik Bayindir Bey died in 1481. Located in Iki Kubbe district, it is the plainest in terms of art work among the other domes in Ahlat. It is named as Keisis Dome or Tek Dome. Ihlasiye, Nuhiye, Yusufiye and Serefiye Madrasahs are the greatest ones in Bitlis. Han Bath that is located in the city center and owned by Serefhanlar and Pasha Bath built by Husrev Pasha in 16th century, are the ones that still exists today. Moreover one can find only the remains of Han Sarayi Turkish Bath on the top of the castle and Saray Turkish Bath in Zeydan district. 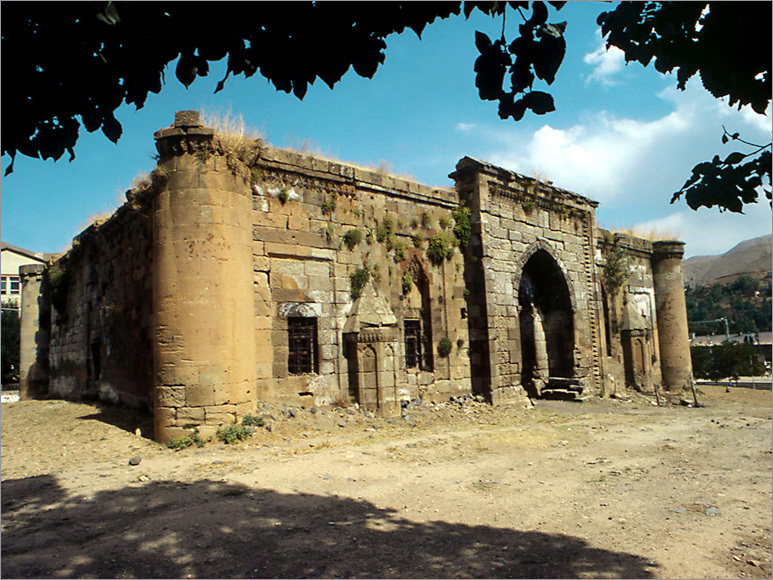 The Turkish bath ruins in El Aman Caravanserai; Ahlat and Adilcevaz Castles are important of historical value. It is located next to the bridge that has the same name with the inn. It is estimated that it was built by Sultan Evhadullah’s daughter from Abbasies around 11. century. 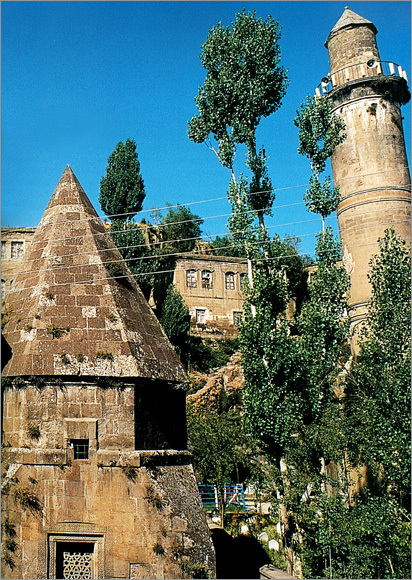 Located on the Bitlis-Tatvan highway, it is thought that it is built by Husrev Pasha in 16th century. Lies on the Bitlis-Tatvan highway, it is thought that it is built by Van grand seigneur Husrev Pasha in 16th century. It is one of the largest Caravanserais in Anatolia. 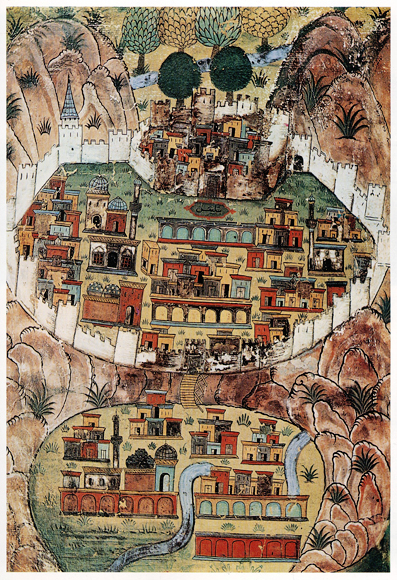 It constitutes a building that adjacent to the inn that consists of shops and a mosque. It is constructed by Husrev Pasha in 16th century. In the province, there are some other ancient inns and caravanserais such as Serefiye, Arasa, Yusufiye, Duhan, and Kokoz Pasha inns. Stone craft has a great importance for the province. Stone houses can be seen frequently in Bitlis and the districts. The natural stone, used in building ordinary houses in Ahlat, was formed as a result of the burning of volcanic lava on Nemrut Mountain. Those natural brick was over-burned or under-burned in some parts. The over-burned ones became more glass like and have more strenght so that they are preferred mostly in construction. On the contrary under-burned ones are not used in constructing buildings generally. A set of them is dark brown while the others are light brown and also they consist of glass stuff in itself. This glass stuff is the thing that makes the stone more lasting. The stones are dug up from the mines around the Nemrut Mountain. 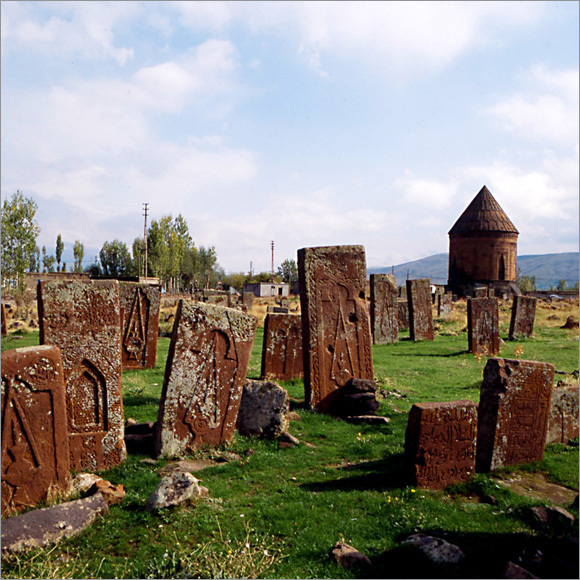 People of the province name these stones according to their sources, as “Stone Of Sihkulaklar” or “Stone of Kurucay”. To build houses, “Stone of Sihkulaklar” is preferred because it is stronger and has a more beautiful color. This stone is named as “Ahlat Stone” in the province and in the scientific literature. A very similar stone to Ahlat stone is dug up from the Mus side of the Nemrut. However, Ahlat stone is more favorite than that kind because of its beauty and variety of brown color. Having mineral and salty water, half of the Van Lake lies in Bitlis province. Ahlat, Adilcevaz and Tatvan districts were established on the shores of the Van Lake. As well as the beaches near the lake, there are also stop over places and a number of restaurants. Nemrut Mountain and Crater Lakes: located on the south of the province in Tatvan, the Nemrut Mountain with a height of 2935m is a volcanic one. Mountain Nemrut has been a significant tourist attraction, especially in summer term, because of its scenic beauty. The lake Nemrut lying on the Nemrut Mountain crater area is the largest Crater Lake in Turkey, while the 2nd in the world in terms of size. It is 27 km distant from Bitlis and 13 km from Tatvan and one can arrive there by car and using Tatvan-Cekmece and Ahlat-Serinbayır roads. It is suggested to the visitors stop by Bitlis that the lake is worth to see. Nemrut Mountain and Crater Lakes, located on the south of the province in Tatvan, the Nemrut Mountain with a height of 2935m is a volcanic one. Mountain Nemrut has been a significant tourist attraction, especially in summer term, because of its scenic beauty. 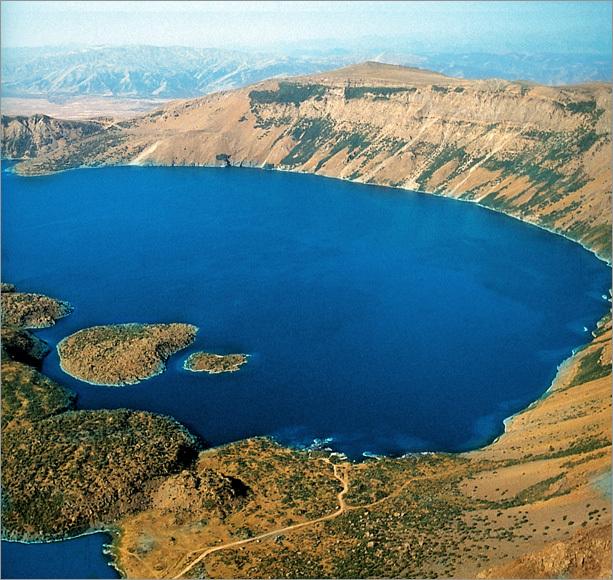 The lake Nemrut lying on the Nemrut Mountain crater area is the largest Crater Lake in Turkey, while the 2nd in the world in terms of size. It is 27 km distant from Bitlis and 13 km from Tatvan and one can arrive there by car and using Tatvan-Cekmece and Ahlat-Serinbayır roads. It is suggested to the visitors stop by Bitlis that the lake is worth to see. There are also a number of skiing facilities in Bitlis province. Located in East Anatolia, on the Diyarbakir-Tatvan-Van highway and 25 km far away from the Van Lake, Bitlis is convenient for winter sports. Moreover, Bitlis is 85 km distant from Mus Airport and 160 km from Van Airport. The skiing center has a temperate continental climate, therefore skiing season begins in December and ends in April. In Bitlis province, it snows during the winter mostly and the snow height becomes 100-120 cm approximately. Skiing paths lies on the western and eastern parts of the city center. 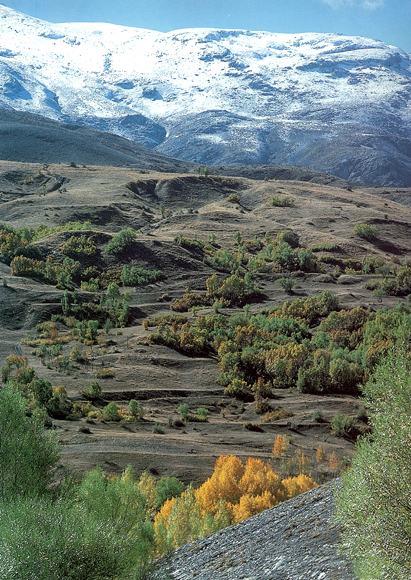 Dideban (1821m) and Sapgor Mountains located on the eastern side and the Altinkalbur Mountain on the west are used as skiing paths. There is a skiing house on the center, but for accomodation one has to go to the city center. The skiing facility on the east of the Altınkabur Mountain has 726 m lenght and one draglift with a capacity of 720 visitor/hours. The paths are on the medium and high level of difficulty. After doing sports in the nature, it would be enjoyable to taste the meals peculiar to the district. 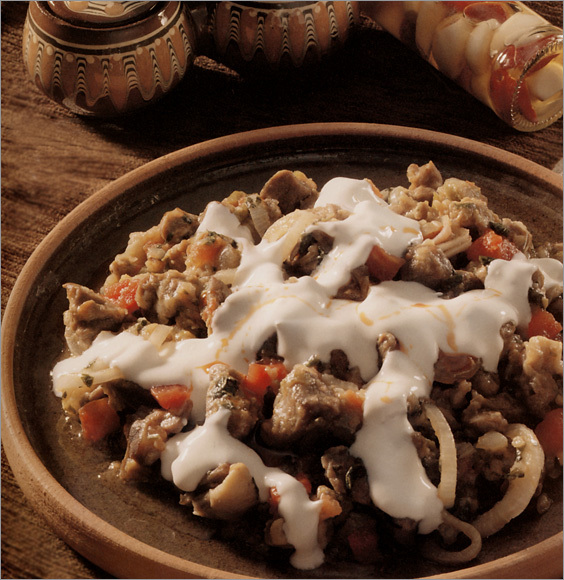 Bitlis Buryan Kebab is the most famous one that is made of capricorn meat and can only be eaten during the summer. In June, July and August, the ones, get up at 5 o’clock in the morning, can taste the meal named “Avsor.” This is a special meal that is prepared only in the early morning. A visitor can also find a variety of gifts in Bitlis. Hand-made naturally colored rugs and carpets, earthen pots and “Ahlat walkingsticks” can be bought as a gift. In addition to them, Hizan hazelnut, Adilcevaz walnut, Mutki honey and jar cheese are other gifts that can be purchased.